When working with our clients, VIP sometimes stumble across problems which we don’t always have the answers to. 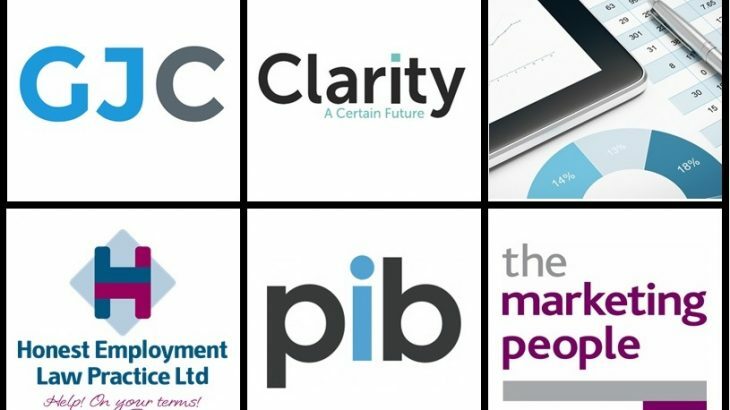 The members of our Trust Board of professionals, each have a specific area of expertise ranging from Recruitment Specialists, Marketing Experts through to HR and Employment Law Consultants, and more! V.I.Personnel are lucky enough to be affiliated with a fantastic circle of trusted professionals and we not only recommend our network to use their services, but we encourage them to do so. Our Trust Board of professionals all share a common interest… not only to succeed in business, but help others do so too. (H.E.L.P) have been providing outsourced HR, Employment Law and Health & Safety advice to clients across the UK for over 15 years. From support for existing HR and Health & Safety teams within larger organisations to being the outsourced HR department and Health & Safety consultant for smaller businesses. The Marketing People help businesses grow using intelligent marketing & creative design. From small start-ups and family businesses, to SME’s and large companies, whether you want to gain more customers, increase revenue, move into a new sector or increase brand awareness, The marketing people know what to do. A proven track record in helping SME companies through accelerated growth in both sales and profit. Operational excellence, routes to new markets, creating a robust business plan to work towards considered exit strategy. Business Improvement and Turnaround Specialist. A hands on interim FD with a focus on the things that matter (cash, people, systems,) ensuring every project is delivered to an exemplary standard. Clarity Wealth Management LLP are a team of dedicated, experienced independent financial advisers with offices in London, Birmingham and Plymouth, offering services which range from Private Mortgages to Corporate Business Route Map Planning. A growing insurance broker bringing together outstanding individuals with a wealth of knowledge and experience in the insurance market. Founded in 2014, PIB offer a range of insurance and risk management services building strong, sustainable relationships. 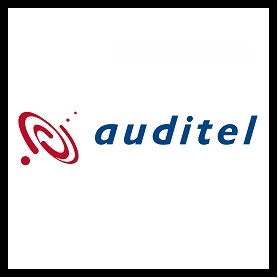 Auditel are a franchise group of 100+ affiliates now celebrating 25 years in the UK. Specialists in all areas of business overhead with each affiliate having their own unique area of expertise. Auditel do much more than just save money and it’s on an ongoing, unique totally transparent basis. How can your company benefit from the Trust Board? When business goals are not being achieved, it generally means that there are two or three key issues that haven’t been solved satisfactorily. In which case, long term solutions are required to prevent the business owner from ‘putting out the same fires’ over and over again. The Trust Board gives you the tools you need to ensure that all of the cogs in your machine are working together. Help us, to help you. Get in touch! Whether it’s a trusted Marketing company needed to drive traffic and increase revenue, or it’s your Sales Department is need of some new talent to help drive sales, there should be someone in our Trust Board able to help you. Interested in a process to build your business to a new level of success? Simply contact Dan at Very Important Personnel on 0121 647 6695 OR email daniel@veryimportantpersonnel.co.uk. Dan can put you in touch with the contact best for your needs, or simply follow the links displayed in this post.